Alcohol and the brain are never a perfect match. Even the most alcohol-tolerant person will not be able to withstand the effects of drinks when he or she has had too much. Those who can handle alcohol can only do so to a certain point. Even if you have a high tolerance for drinking, you will still experience dizziness and you will have trouble walking straight. Drinking may cause you to feel confident and happy. However, drinking too much can leave you feeling heavy and bloated. You should always drink responsibly, as losing control when you drink has serious consequences. Stumbling walks, memory lapses and slurred speech are some of the most common behaviors exhibited by those who have been drinking too much. Drunk people show a slow reaction time as well as difficulty in thinking. The cerebral cortex is where the consciousness, as well as the thought processing, is centered. When you consume alcohol, your behavioral inhibitors become less inhibited. Information from your ears, mouth, eyes and your other sensory processing areas are slowed down. Your thought processes are also inhibited, resulting in difficulty in thinking. This region is responsible for hormone release and other brain functions. When you drink, your nerve centers are constrained. This results in an increase in sexual urges, but a decrease in sexual performance. Have you ever wondered why you get clumsy when you are drunk? Alcohol can affect your balance and movement, hence the unbalanced and staggered walk. This part of the brain is in charge of handling body temperature, consciousness, and breathing. Consuming alcohol affects the medulla; as a result, it stimulates sleepiness. It affects your hand and eye coordination. You need to see clearly when you are driving. However, when you are intoxicated, your hand-eye coordination is compromised. You will have a hard time driving straight because your brain is impaired. Driving requires you to think clearly. You must be able to think fast in order to react quickly. If you are drunk when you are driving, you will not be able to react fast when another car cuts into your lane. Intoxication prevents you from seeing clearly. Alcohol can cause your vision to become blurry. This will make it hard for you to see the road clearly. Impaired vision makes it difficult for you to see the distance between your car and the other cars. It gives you false confidence. That sudden confidence you feel whenever you drink alcohol will eventually fade after a few hours. You lose control when you are drunk; therefore, it is impossible for you to drive safely. You may feel like you are capable of driving, but it is a deceptive security. Deceptive security is a feeling when you are safer than you really are. Driving under this condition can lead to car accidents. It slows down your reaction time. Drivers should be able to respond to various situations while they are on the road. If you are drunk, you will have a hard time reacting to sudden incidents. You might be slow to react when you need to step on your brakes because a pedestrian is crossing the street. The next time you drink and drive, think about the consequences. You are putting yourself and other people at risk. You might put yourself and others in danger. Drunk driving is a serious offense. If found guilty, you could pay fines and even face jail time. Drinking is a part of social culture. However, it is important to practice responsible drinking in order to minimize the risks of getting into a drunk driving accident. Drunk driving requires legal assistance. 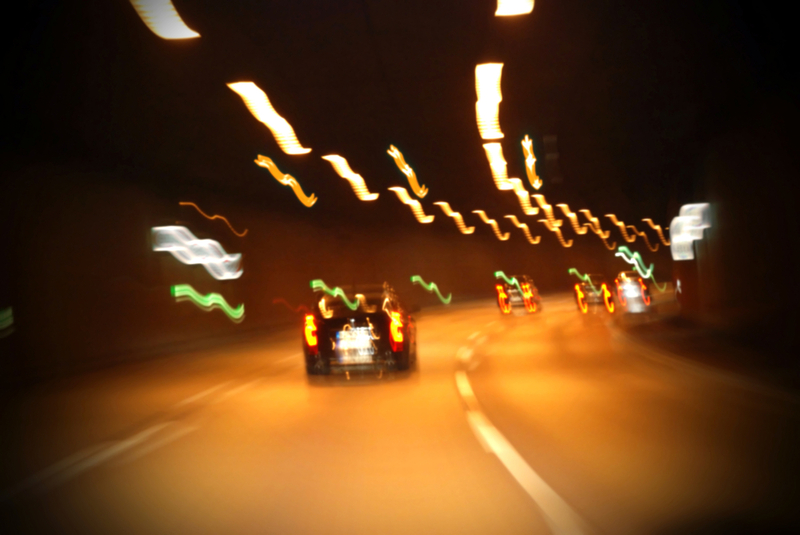 If you are involved in a drunk driving accident, it is best to consult a lawyer. A legal professional can aid you with all the legal aspects of your case. Your lawyer can assist you in preparing the necessary documents needed for your case. He or she will also advise you on the necessary steps you need to do when you are filing a drunk driving accident or personal injury claim. When you’re involved in drunk driving, the possibility of facing excessive legal consequences is high. To inquire more into the legal options you may take, you can click here.